Can I rent after-hours when you are closed? At Move-In Credit Card is accepted, after first month Cash or Check may be used. If you do not use a credit card at rental, a one-month security deposit is accepted. Do you sell moving/packing/shipping supplies? Yes, at all locations that have offices. We not only sell 4 sizes of boxes and packing tape, we also sell a large variety of packing/moving/shipping supplies, including mattress & furniture covers, bubble wrap & packing paper, as well as disc locks. What is the length of the lease period? What if I need a smaller or larger space? You can always transfer your property to a smaller or larger space whenever the spaces are available. How much notice must I give before vacating? Our contract states two weeks, but that is not really necessary. Please notify prior to vacating the unit though. Remove your lock (locked units will continue to pay rent), when you have finished clearing/cleaning out your space, as clean as you received it. Then stop by our office on your way out to let us know you’ve vacated your unit. This will allow us to make sure you do not incur any unnecessary rental charges. The units are either heated or cooled between 60°F and 80°F degrees and they are also dehumidified. Must I provide my own lock? Can I have 24 hr. access? Our normal gate hours are 6am until 9pm, if you need extended or 24 hr access, you must speak to the renting office to discuss. We do frown upon this for safety reasons, but do occasionally allow it. Yes, ALL locations have recorded video cameras. Yes, insurance is required. Be sure to check with your insurance agent to verify that your items are protected AND provide us with a copy of your decelerations page. 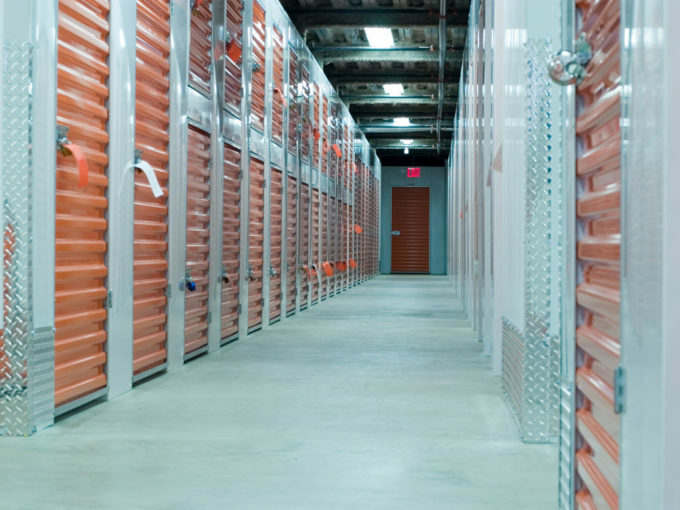 If your homeowner’s/renter’s insurance does not cover stored items or if you’re looking for a little more protection, we can help you sign up with a storage insurance provider. Enroll in AutoPay during or after time of rental. We charge your credit card for you on a monthly basis. Pay online through your location’s webpage. Register online and pay your bill we accept VISA®, MasterCard®, Discover®, or American Express®. Pay by phone. We accept credit card payments over the phone. Call your renting office. Pay in person. Drop by your renting facility and pay by cash, check or credit card (VISA®, MasterCard®, Discover®, or American Express®). 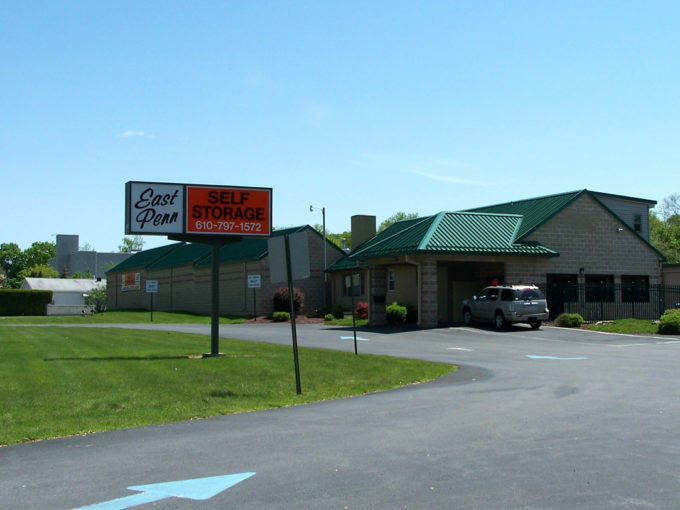 We hold monthly storage auctions at each of our locations. A $25 entrance fee is required to attend, to be taken off your winning bids. All auctions are cash only, a fully refundable $100 clean-out security deposit is collected, and you are given one full week to remove the items.